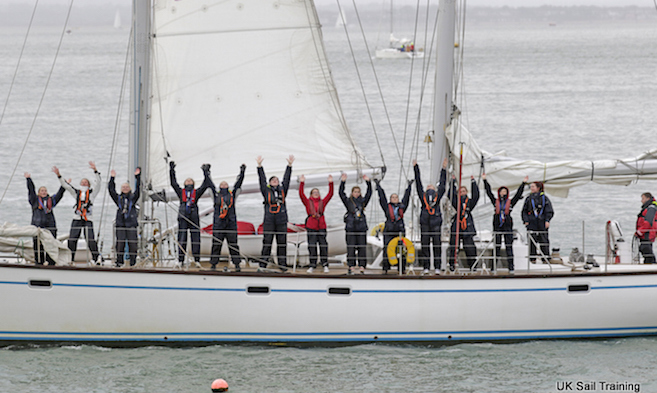 Every year, on the first Saturday in October, a unique fleet gathers in Cowes, when up to 25 UK Sail Training vessels used to teach teamwork and life skills to young people, meet for their annual Small Ships Race. The race is like no other; 100-year-old gaff rigged vessels compete with modern racing yachts, wooden cutters with Bermudan ketches, and there is even a wheelchair accessible catamaran. The one thing that the fleet has in common is that all vessels are crewed by young people aged from 12 to 25, many of whom are first-time sailors. 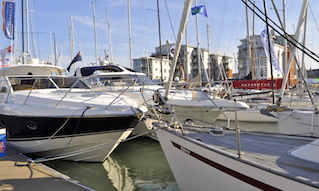 The ASTO Small Ships Race has been running with generous support from Cowes marinas and yacht clubs since 2003; this year will be the 15th Race. In that time, over 3,000 young people have had their first taste of competitive sailing, met new friends and made memories for life. The event would not be possible without the generous support of several Cowes based organisations. 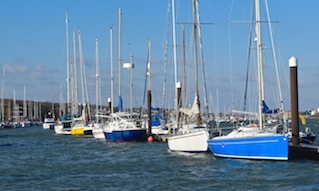 Cowes Yacht Haven provide berthing, the start is from the Royal Yacht Squadron line, and the Royal London Yacht Club provide Race Officers and facilities for the Skippers’ Briefing and Race finish, and The Sugar Store at Shepards Marina will be hosting the prizegiving and party. 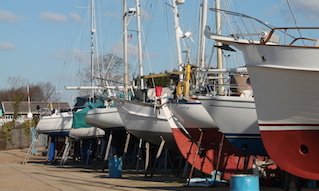 Several organisations provide funding to enable young people from the Island to take part; these includes the RLYC Youth Trust, Herapath Shenton Trust, Cowes Rotary, Delphie Lakeman Trust, and the Ellis Campbell Charitiable Foundation. Commodore David Gower of the Royal London Yacht Club, said: "We are more than proud to be associated with the ASTO Small Ships Race. The Royal London has been involved from the beginning and has supported this annual event for the last 15 years. It is a great spectacle, starting off Cowes with the Parade of Sail from 0915. Many of the young crew are from disadvantaged families and the Club's Youth Trust makes a financial contribution towards the event." You can watch the 15th Small Ships Race on Saturday, 6th October from The Parade in Cowes. The vessels will parade past from 0915 with the start scheduled from 1000. For more information, go to the event website. Boats to look out for in the Small Ships Race include pilot cutters Jolie Brise and Pegasus, new yachts City of London and Sir Stelios, along with Amaryllis and Cornish Air, the ketches Morning Star of Revelation and Tenacity of Bolton, junk yacht Boleh, and UKSA yacht Ambition. 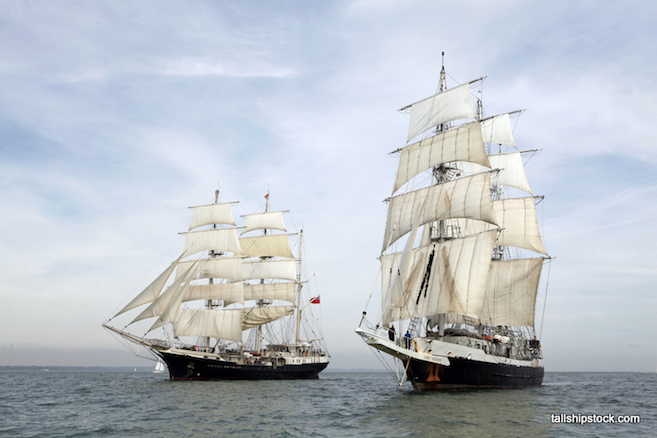 Meanwhile, this year’s Small Ships Race coincides with the Cator Trophy, a unique race between the two biggest vessels in the UK Sail Training family, the three-masted barques Lord Nelson and Tenacious. Owned and operated by Southampton charity the Jubilee Sailing Trust, both tall ships are designed and built to sail with mixed ability crews and will be racing in the same Solent waters from 5th to 7th October.